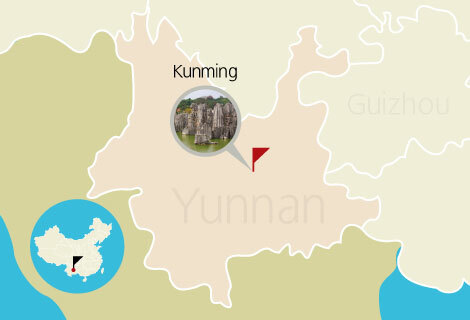 Stone Forest and Jiuxiang Cave are the top attractions in Kunming. 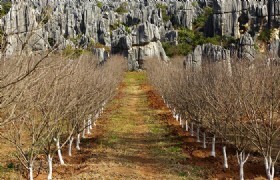 Stone Forest, as known as the 'First Wonder of the World'. 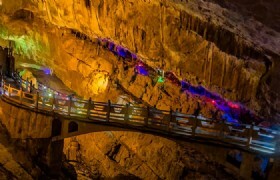 Jiuxiang Cave is not only special but also romantic. You will experience those 2 attractions just in one day. 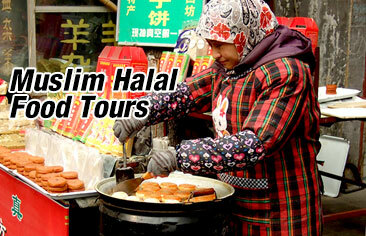 Detailed Itinerary: At 8:00AM in the morning our guide will pick you up at your hotel. We will drive 86 kilometers to the Stone Forest. 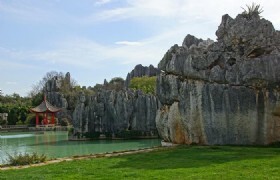 There is an old saying that: it is a pity that not to visit the Stone Forest while you’re in Kunming. After lunch, drive back to visit Jiuxiang Cave. After that, at around 4:30PM we will drive back to Kunming and transfer you to your hotel. 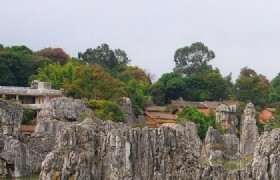 Stone Forest: Stone Forest Scenic Area is an important site for Kunming's tourism. 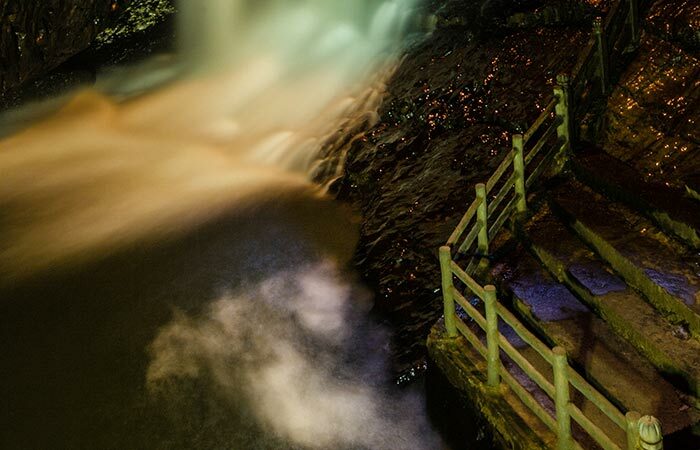 The scenic area includes 8 scenic spots, the Stone Forest, Naigu Stone Forest, Dadieshui Waterfall, Changhu Lake, Moon Lake, Zhiyun Cave, Qifeng Cave and Guishan National Forest Park, integrating” grandness, wonder, ruggedness, beauty, serenity, profoundness and wilderness” as a whole natural landscape. Jiuxiang Cave: Jiuxiang has over a hundred big & small karst caves, of the largest scale and quantity in China. It has the biggest underground hall, Lion Hall, which can holds tens of thousands of people, the largest limestone lake group among all the developed cave spot – Fairy Field, and the most magnificent underground Canyon- Jinghun Gorge. International Flight Entering and Leaveing China.